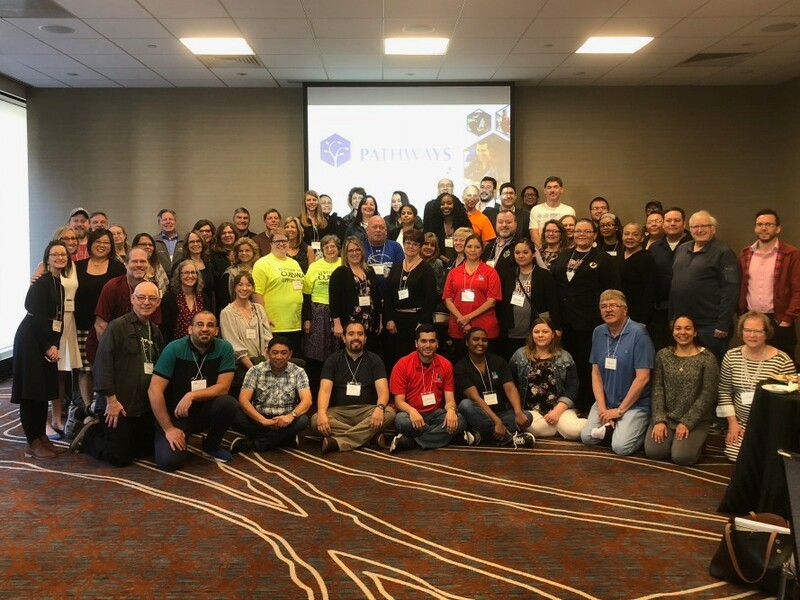 The Carnegie Math Pathways Midwest Institute on April 26-28 drew 70 attendees from 22 colleges across the country. A member of Salish Kootenai College’s administrative leadership said it was inspiring to have a collective conversation with people “we don’t get to see every day,” and to see and hear about all the work taking place at other institutions. The event was indeed intended to be a space for people to share and learn together, and we’re delighted that this intention came through to attendees. As part of our commitment to continuous improvement, we provided professional learning sessions designed to offer time and space for NIC members to improve their practice. We kicked off our professional learning with a full group reflection that opened the floor to thoughts, questions, and concerns and heard a number of moving testimonies during this discussion. 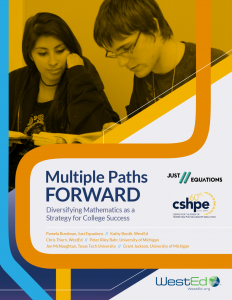 A math faculty member from Madison Technical College shared that the Pathways has been rejuvenating for his teaching career, and advisors from Tacoma Community College shared that gaining a greater understanding of the Pathways programs has helped them better discuss these math alternatives with students. In later sessions, faculty shared best practices in supporting student group work, and collectively brainstormed culturally relevant topics and scenarios to incorporate in the Statway and Quantway curriculum to better support their students. We gathered more than three pages of lesson suggestions and look forward to engaging the network’s curriculum committees in developing these in the coming months. Perhaps one of the most notable takeaways from this event was the student experience shared by former Ridgewater College student, Michelle Gay. In sharing her powerful story on the challenges she experienced with education and coming back as an adult student, she highlighted the profound impact Quantway had on her personally and academically. Michelle said she finished her transfer degree program and even managed to qualify for national honor roll status, graduating in 2017 with enough confidence to apply to the University of Minnesota. 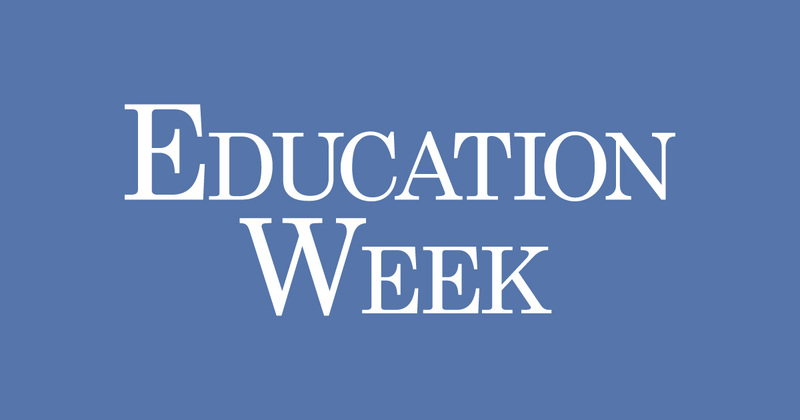 It is through the stories such as this—and the shared learning by the faculty and administrators within our networks—that inspire us to continue the important work of making the Pathways more accessible to students. We want to thank our faculty mentors, administrative, and the TCU advisory committee members involved in the planning of this event. It is through their work and collaboration that we were able to hold a successful institute.